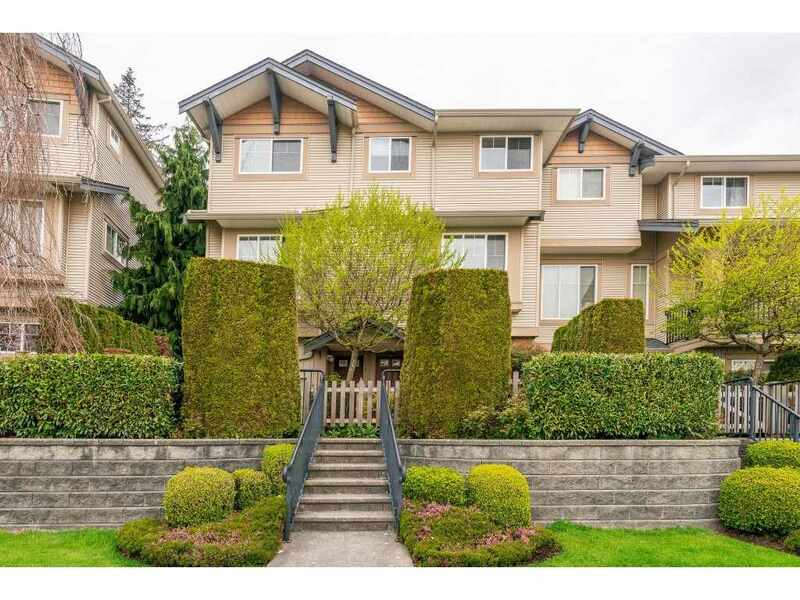 I have listed a new property at 21679 48A AVE in Langley. Nestled on a quiet street in the HEART of MURRAYVILLE! This 2 Storey home is equipped with 4 LARGE bedrooms, 3 bathrooms and sits on over QUARTER ACRE private yard. New roof, new hot water tank and new furnace! The yard has more than enough room for your shop ideas!